Come join us as Kirk Whelan shares about the development of the agent program, an update on Covered California Individual and Family Plans as well as Covered California for Small Business, and how the partnership with local agents had made Covered California such a successful public exchange. We'll look at what is working well, what has been improved for this open enrollment and future plans for agents. 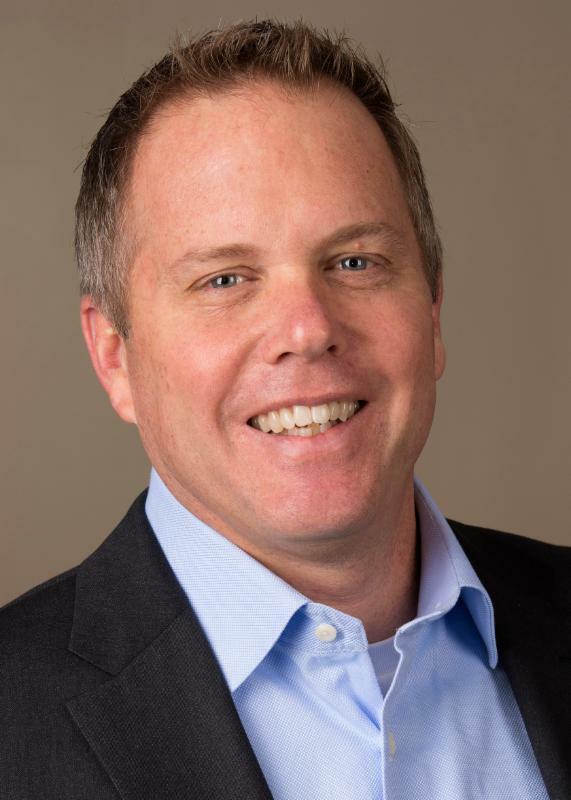 Kirk Whelan, is the director of sales for Covered California which includes Covered California for Small Business (SHOP,) the Navigator Grantee program, Individual Sales and Education and Outreach. Prior to joining Covered California Kirk was at Kaiser Permanente for over 18 years, where he worked in a variety of positions since 1996. Most recently, he was a regional sales manager for Kaiser in Northern California, responsible for both large and small business sales and was a leader of Kaiser Permanente's California small-business strategy team. During his tenure at Kaiser Permanente, Kirk's responsibilities included developing sales territories, developing and managing the statewide Broker Market Update Program and for leading Kaiser's statewide Affordable Care Act agent training initiative. Kirk is a graduate of Kaiser Permanente's Accelerated Leadership Development program. He graduated from California Polytechnic State University, San Luis Obispo, with a Bachelor of Science in agricultural business management, and a concentration in marketing and sales.